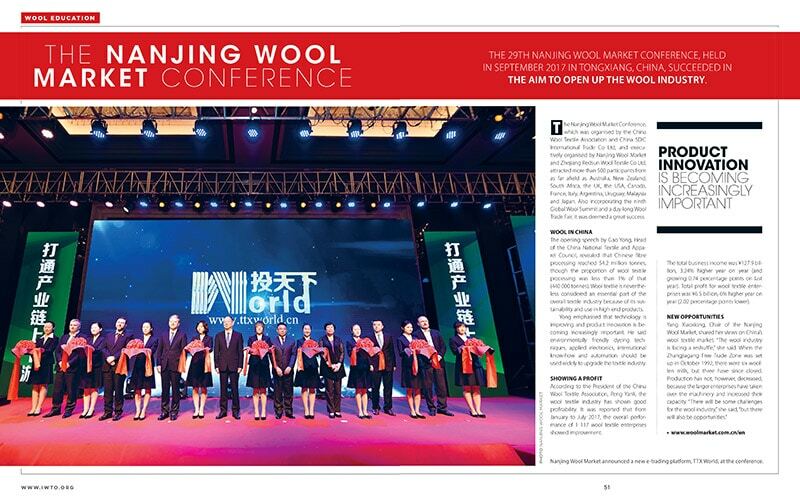 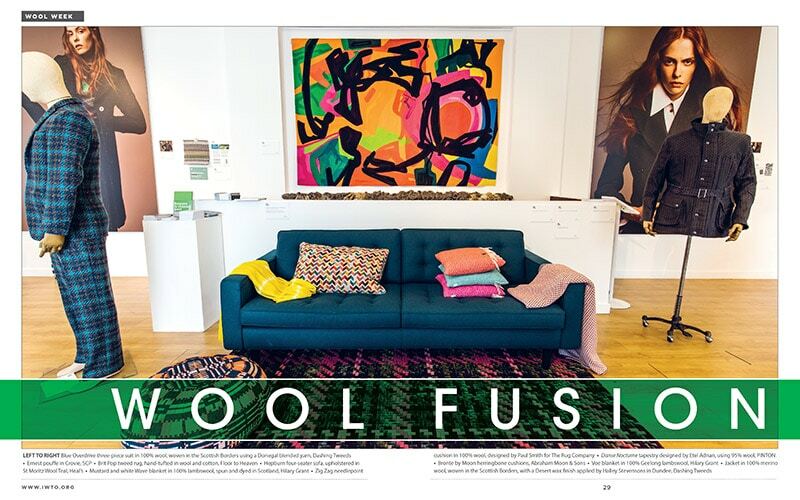 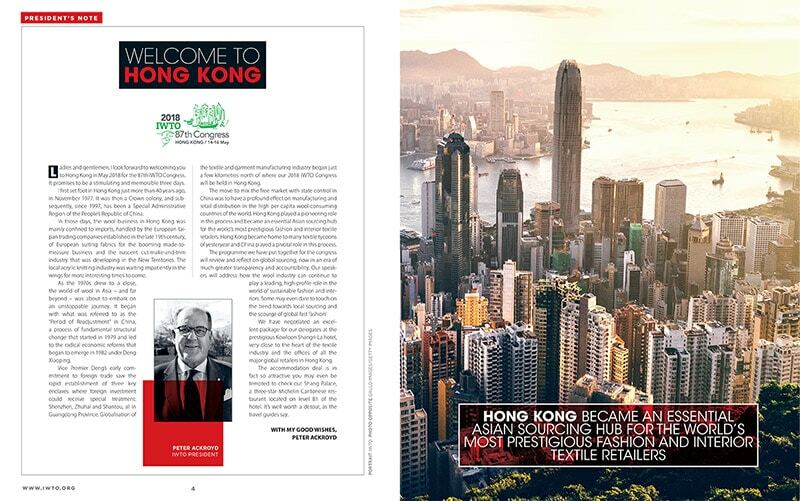 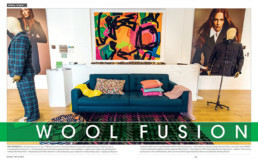 Filled with a wealth of wool-related information, literally from sheep to shop, the magazine covers issues that are of global interest to wool producers. 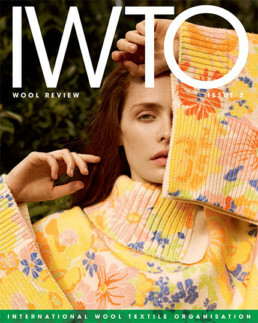 Each year we print 20 000 copies of Wool Review, a 56-page publication for our client, the International Wool Textile Organisation, for its annual conference in Brussels. 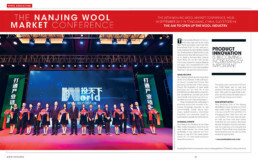 Filled with a wealth of wool-related information, literally from sheep to shop, the magazine covers issues that are of global interest to wool producers. 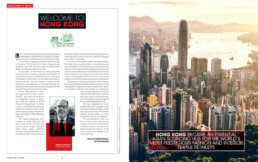 Educational information is supported by high-end imagery to create a magazine that satisfies exacting international standards.